Nick is a highly accomplished Area Manager within retail banking and has over eight years experience in managing sales teams. He has developed extensive sales, service and leadership skills set in a highly competitive and challenging market. Nick has a proven track record of improving businesses through driving sales growth and obtaining optimal levels of performance by coaching and leading people. 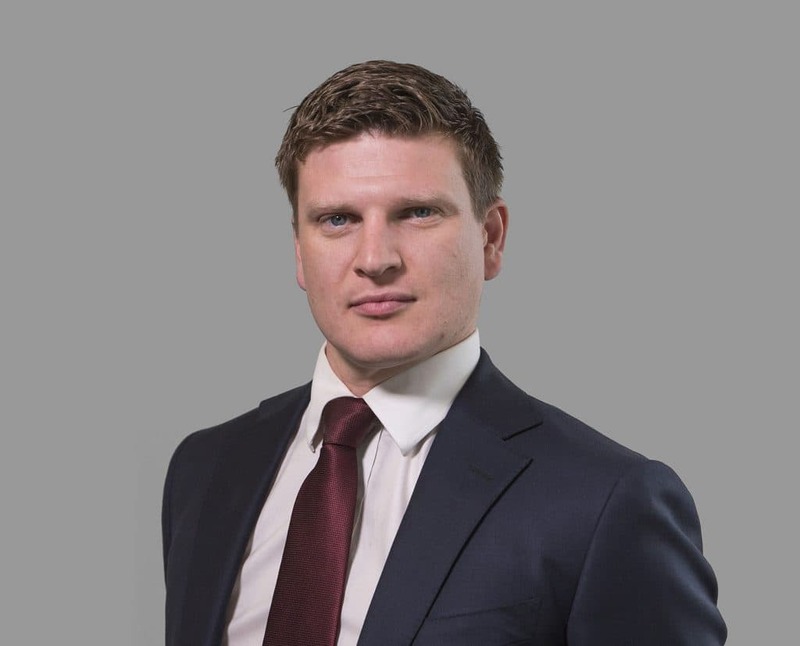 Having joined Capricorn in 2014 Nick’s main focus is to ensure our advisers deliver the best solutions for our clients at all times and his passion is for excellent customer service.